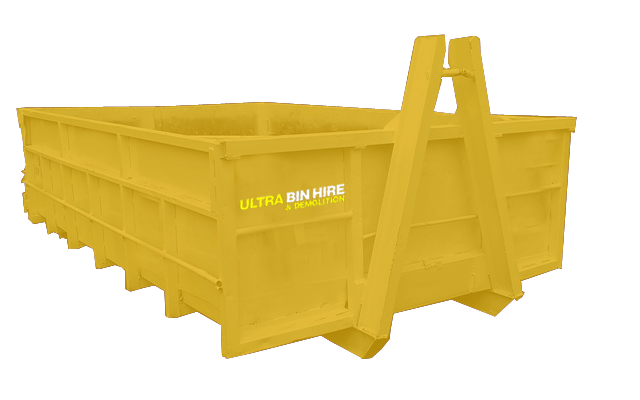 Do you have large quantities of rubbish piling up around your property? 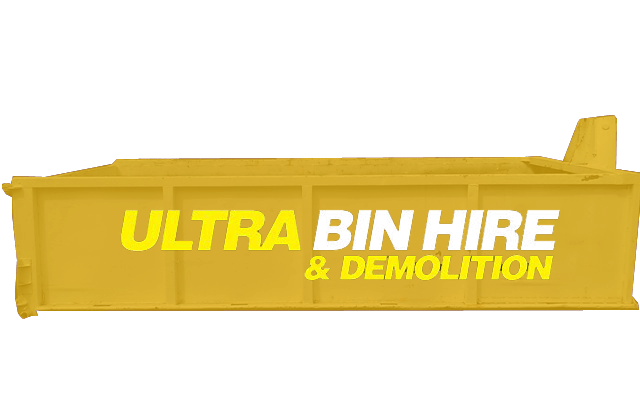 Do you need to demolish an ageing building with irreparable structural defects? 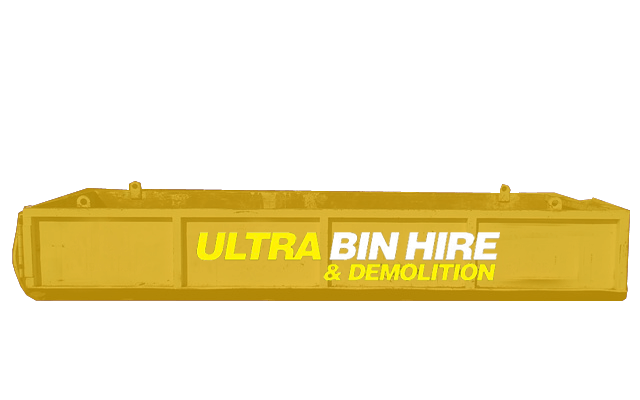 If you’ve answered yes, the team at Ultra Bin Hire & Demolition has you covered. 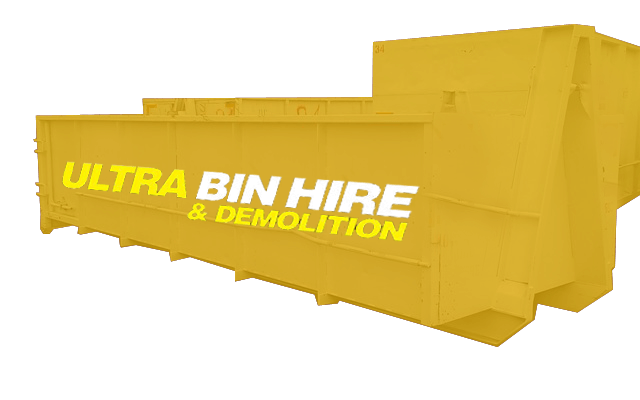 Our specialists can provide professional rubbish removal and skip bin hire in Burwood as well as various other services. 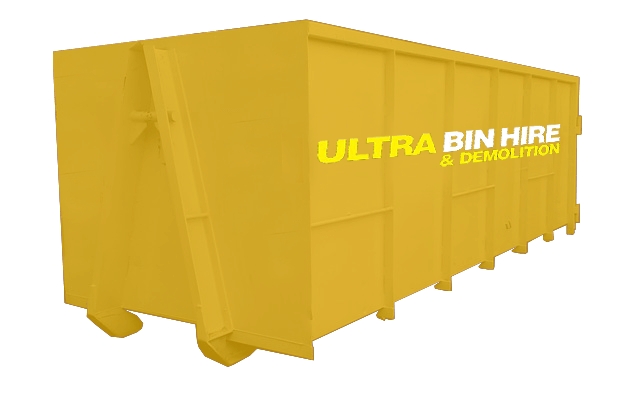 We understand the importance of rubbish management on construction sites where debris and general waste can accumulate quickly. 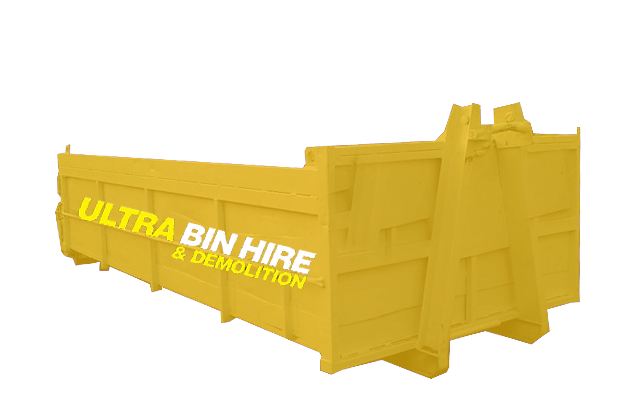 Our team can provide a range of skip bins in Burwood to help improve your rubbish management, including small skip bins and large walk-in bins. 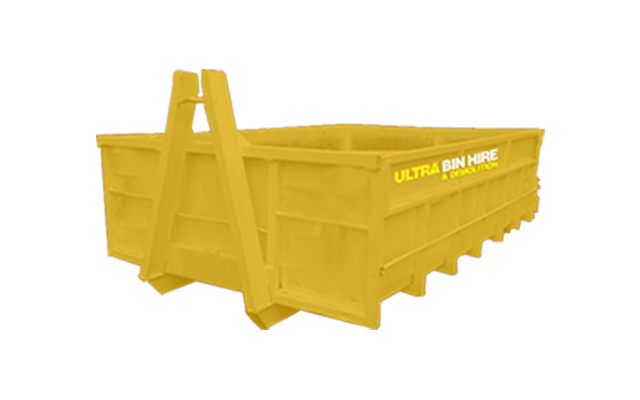 We can make removing rubbish from your property much easier and more efficient. 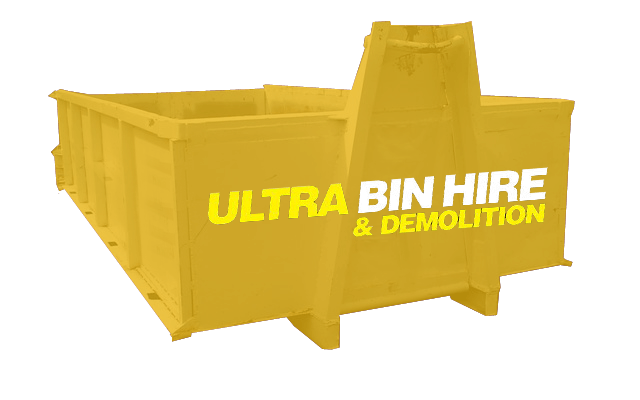 Whether you want to throw out unwanted belongings when moving house or you need to remove debris generated by construction or renovation work, you can rely on our team to provide superior rubbish removal in Burwood. 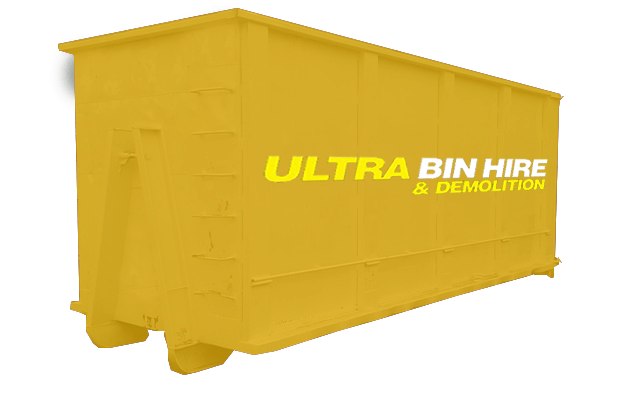 Look no further than Ultra Bin Hire & Demolition when you need professional skip bin hire in Burwood, rubbish removal in Burwood and other services. Get in touch with us today for more information and further assistance.